Rangelands represent one of the largest land-use footprints in the world and hold significant potential for employing soil carbon sequestration strategies to help mitigate climate change. 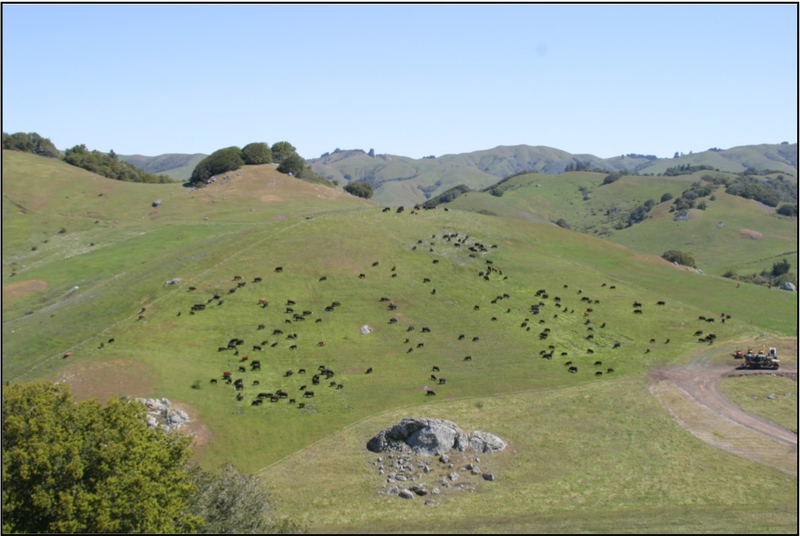 California rangelands exhibit a wide range in soil carbon pool sizes. Theses differences are not correlated strongly with precipitation or soil type, indicating that management may play an important role in soil carbon storage or loss. 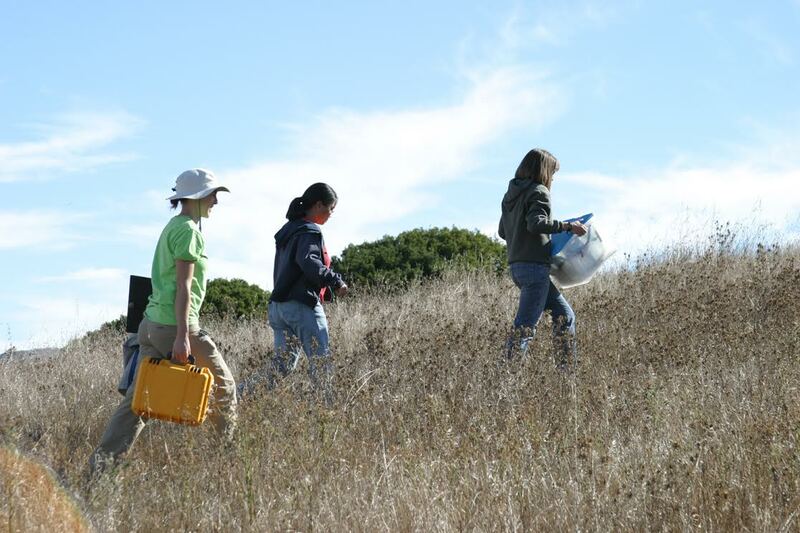 In the Marin Carbon Project, Dr. Silver’s lab group are determining the potential for rangeland management, particularly the effects of diverting and composting green waste to rangelands, to sequester atmospheric carbon dioxide and slow climate change. Dr. Whendee Silver is a Professor of Ecosystem Ecology in the Department of Environmental Science, Policy, and Management U.C. Berkeley and Geological Scientist Faculty in the Earth Sciences Division of Lawrence Berkeley National Laboratory. In 2013 she was awarded the Rudy Grah Chair in Forestry and Sustainability. Professor Silver is one of the founding members and the lead scientist of the Marin Carbon Project. She has published over 120 papers on topics ranging from the study of carbon and greenhouse gas dynamics in tropical forests and wetlands to designing and testing approaches to mitigate climate change in managed ecosystems.